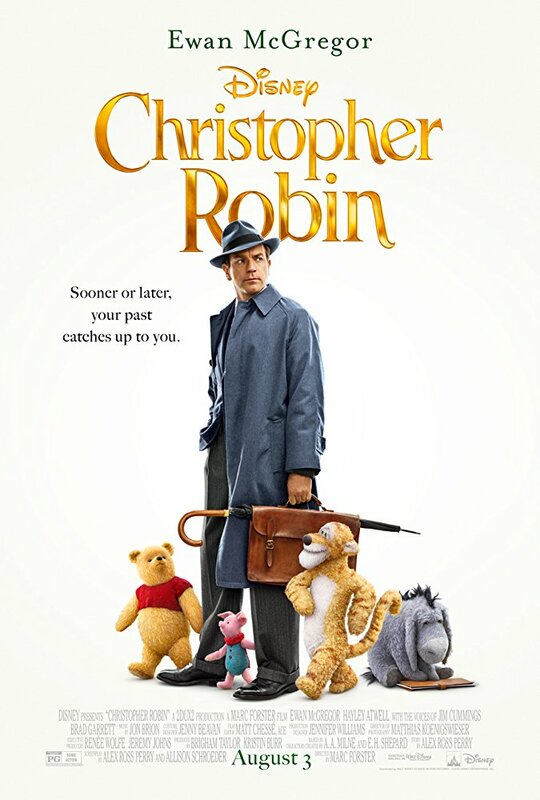 An absolutely delightful live action Winnie The Pooh movie. Everything works well despite nothing standing out. McGregor is a bit hammy, the effects don't always look quite right and the story will probably bore/confuse kids in places, but I loved it.